Are ceramic coatings for my boat worth the money? 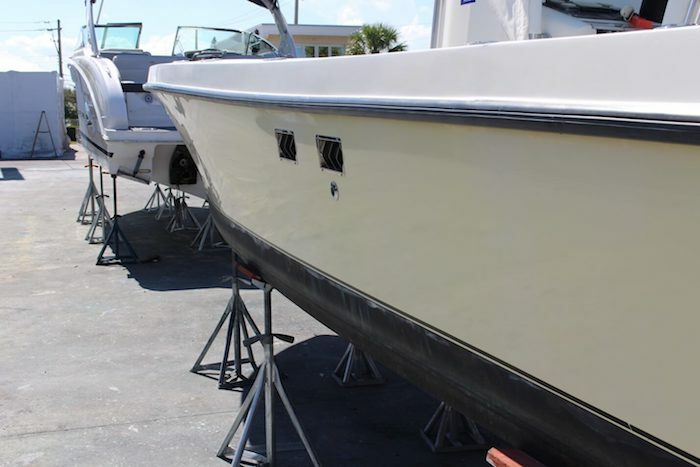 Ceramic coatings is becoming more and more popular in the marine industry because boat owners are understanding the tremendous value compared to traditional wax. However, with the increased cost of applying a ceramic coating, boat owners can be skeptical of the product and/or the results. Here at Glidecoat, our approach is to completely document the restoration process, how to apply the ceramic coating and the on-going results to demonstrate the value. This is what brings us to Dean Waite and the question; are ceramic coatings for my boat worth the money? Check out his story! On Saturday, February 3rd, 2018 Dean Waite, Publisher of Trade Only Magazine, a Marine Industry Publication spoke with Eric Brandon and Steve Waters, the hosts of The Weekly Fisherman Show on his experience of having Glidecoat’s Ceramic Coating applied to his 29-foot SeaVee. Dean bought the boat 15 years ago and over the years of constantly exposing the port side of the boat to the sun, he noted the on-going challenge of oxidation and reduction in paint color. Dean connected with Paul here at Glidecoat on possible solutions for his boat instead of paying nearly $10,000 for a new paint job. Glidecoat’s Ceramic Coating has been on Dean’s boat for over 18 months and it is still going strong! Listen to Dean Waite talk about his experience with Glidecoat Ceramic Coating. 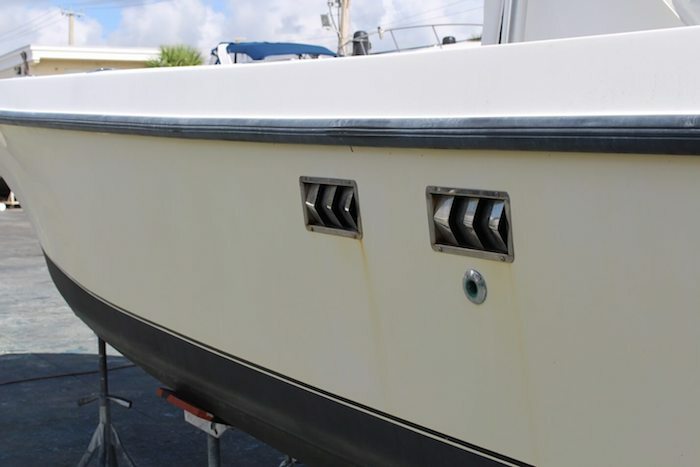 • Restore and revitalize his boat to look brand new again! • Glidecoat Ceramic Coating has lasted more than 4x that of traditional wax! If you are interested to chat with us on how Glidecoat can restore your boat or to protect your new investment, contact us today!